Customized, tinted correction for all types of dark circles. Shades conceal shadows and signs of fatigue—restoring a natural skin tone to the undereye area. Long-lasting, fluid texture blends flawlessly and smoothes eye contours. Medium to high coverage. Rated 5 out of 5 by Charlotte89 from Best concealer I've found! I am in love with this concealer, it's smooth, natural looking and not chalky when it dries, and lives up to its purpose; CONSEALS! Rated 3 out of 5 by lavender from bad package design Some of the product is wasted when you first open the tube. I love Clarins products, use lots of them, spent lots of money on them but nearly all of them have package design problems. I am warm undertoned but I have light, sensitive, pinkish face skin, purplish under eye circles and I use number 2. Not the perfect tone but it's ok. Coverage is moderate, I was expecting more. It's very pricey, I buy it because my skin does not react to Clarins prıducts. Rated 5 out of 5 by ExpatDee from Use it even when I dont wear foundation. Great for those uneven color spots. Use it all the time. Rated 5 out of 5 by Marge from Lotus Face Treatment Oil I LOVE this product. As a 40+ year user of the Clarins products, I recently received this as a sample. After using it a few times, I ordered the full size product. My daughter and daughter-in-law both noticed my complexion change. Both women ordered the product and are telling me how much they too, love it. Rated 5 out of 5 by Alica from Very good product I finally found a concealer that works! And in tiny, tiny amounts. Love it! 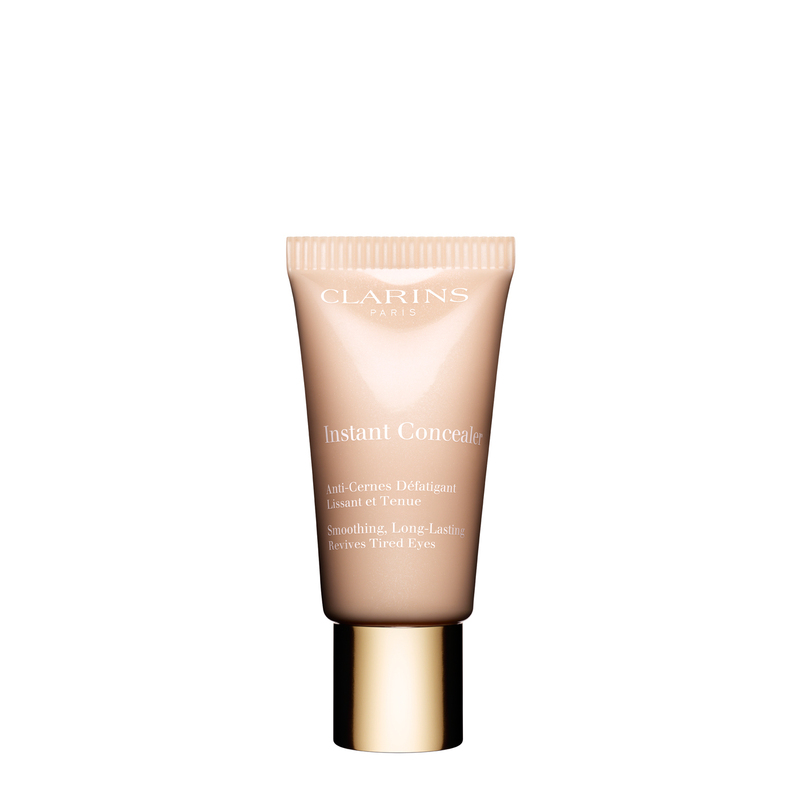 Rated 2 out of 5 by melissathechef from disappointed I love Clarins products but this went on dry even with moisturizer underneath. It did have good coverage but it enhanced the lines under the eyes. Rated 5 out of 5 by shineon from Wow! After 30 years of searching, I do believe I finally found a concealer that works! And in tiny, tiny amounts. Love it!